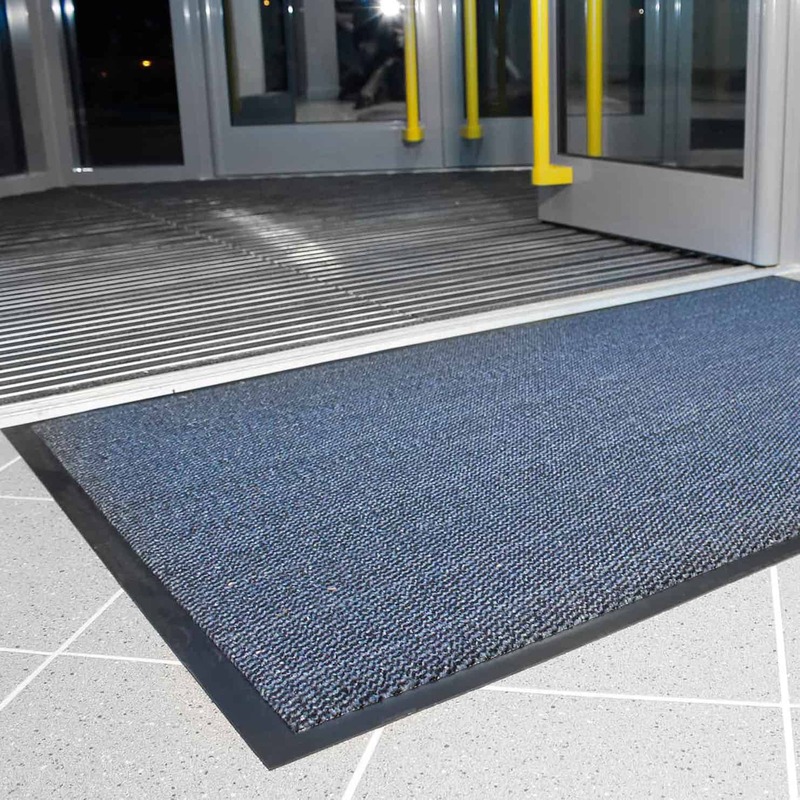 Keep your workplace safe with our hard-wearing and durable flooring and matting. 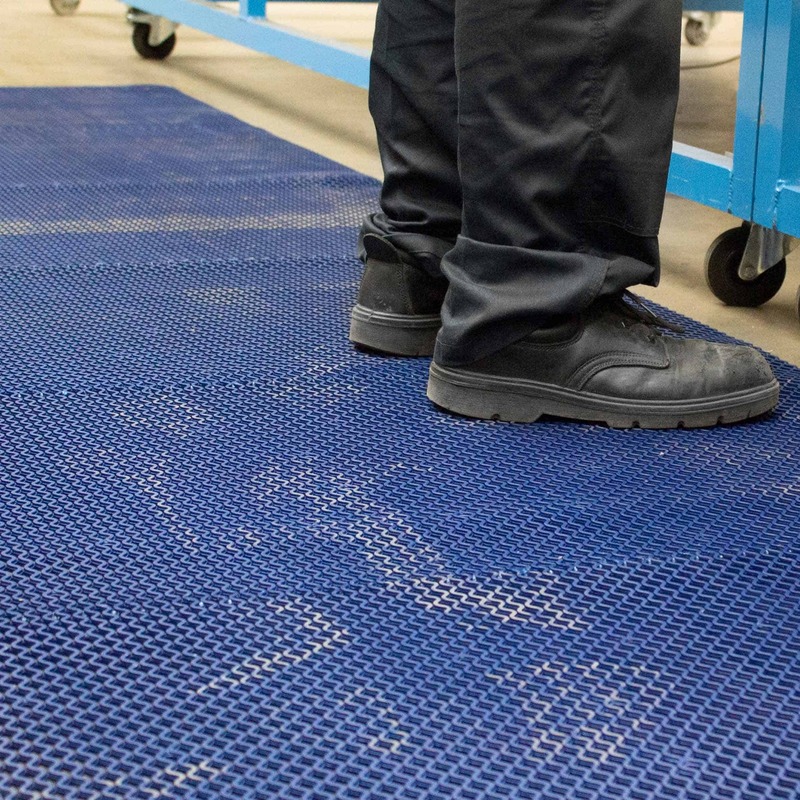 Safety flooring and matting is a great solution for any business that requires specialist flooring, but that doesn’t want to re-floor their buildings. 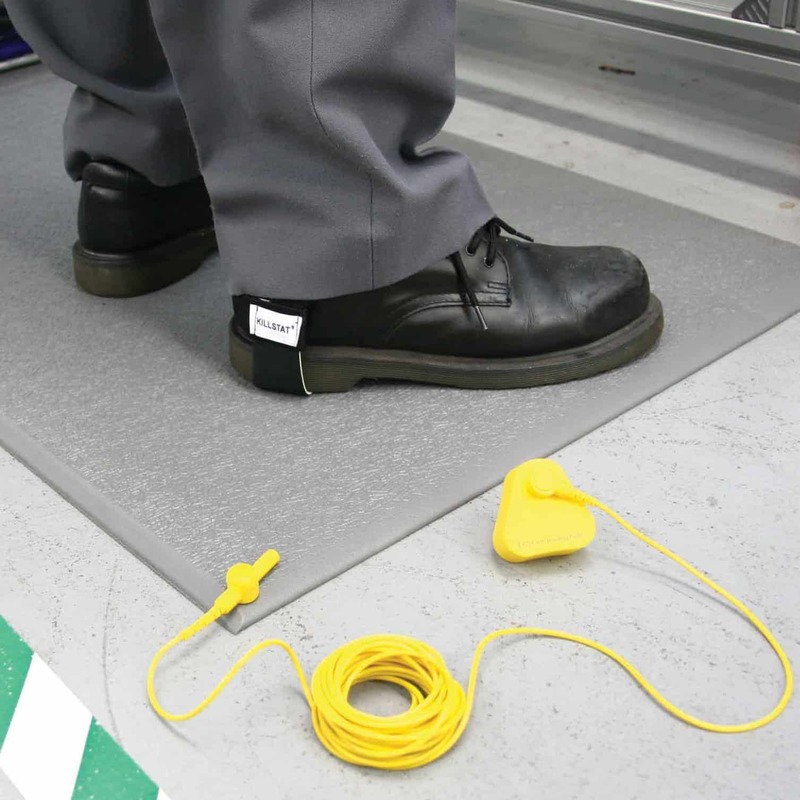 These products can help you keep in line with health and safety regulations, provide a welcome relief to your employees who stand for long periods of time and prevent damages from occurring. 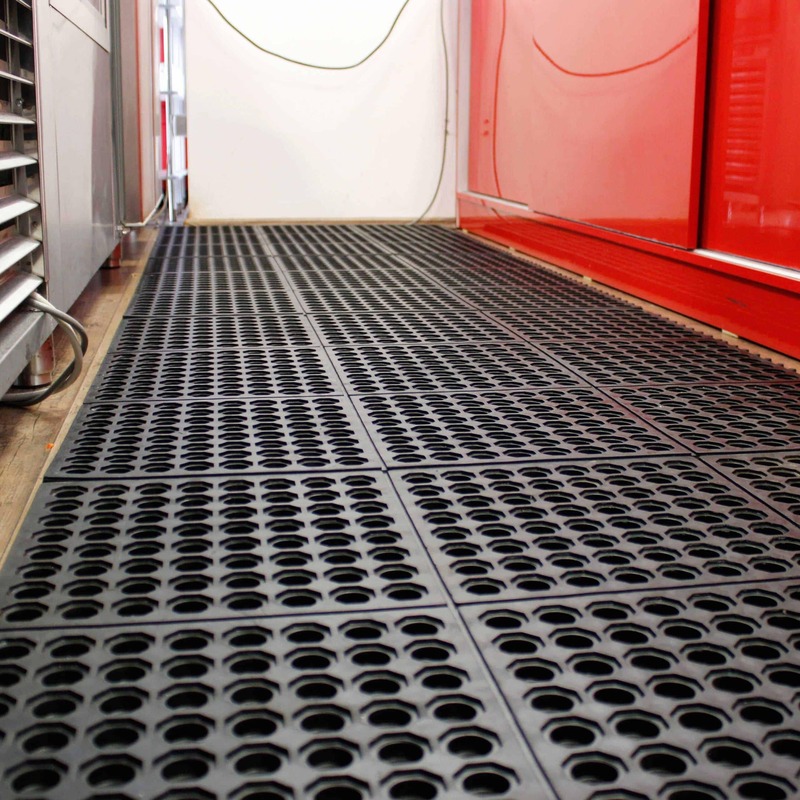 At Storage N Stuff, we aim to provide the safety flooring and matting that your business needs, whatever industry you may be in. 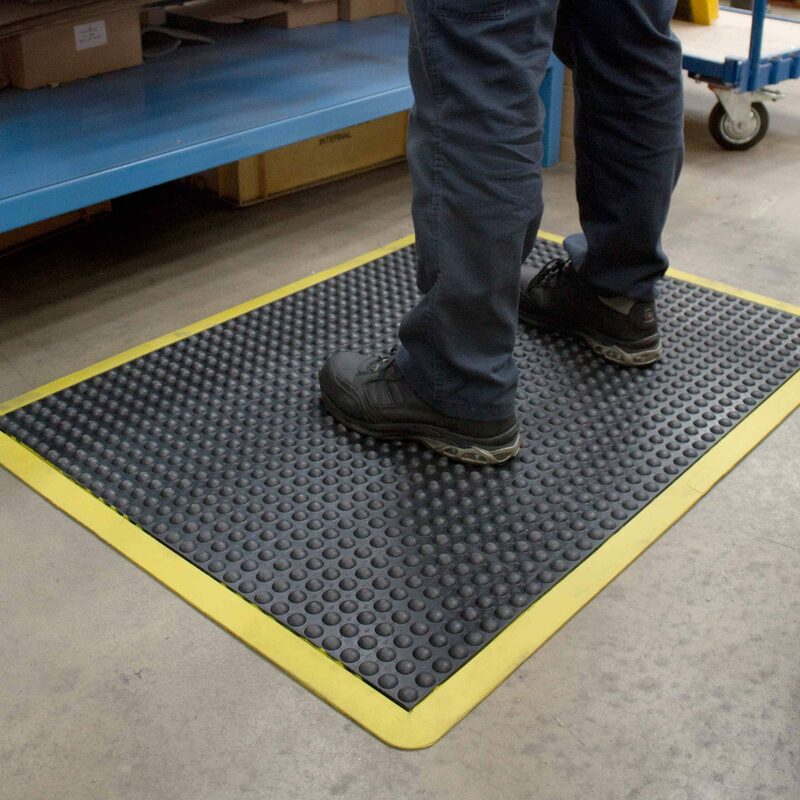 The two most common types we sell are anti-fatigue mats, ideal for labs or workshops where employees will be standing, and anti-slip mats which prevent slipping but can also be useful for preventing dropped items from breaking. 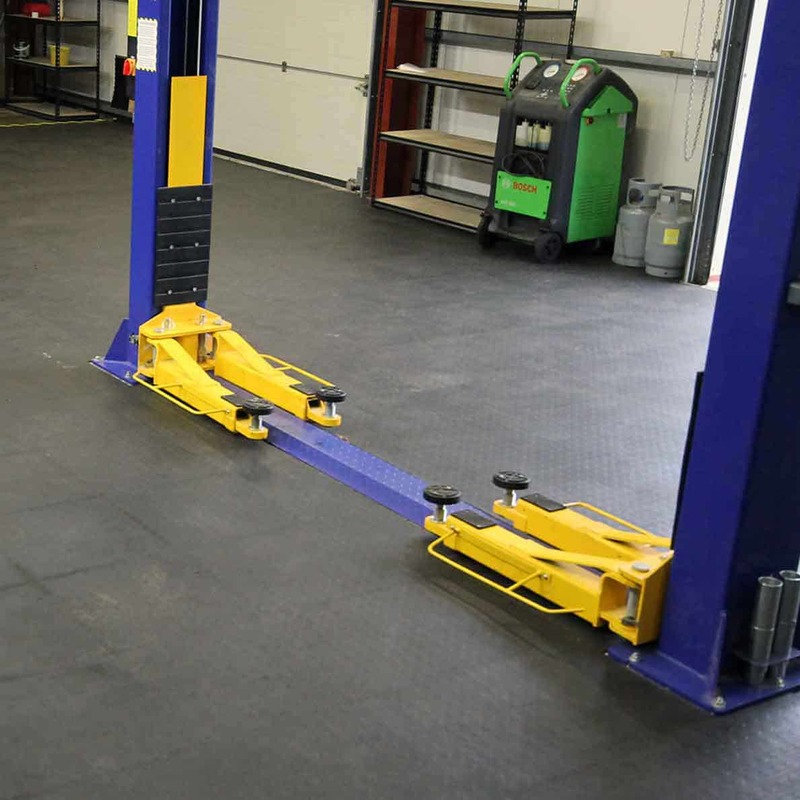 All the items we sell have been chosen for their quality and reliability, and we feel it’s better to stock a smaller range of higher-quality items than a broad range of sub-par ones. 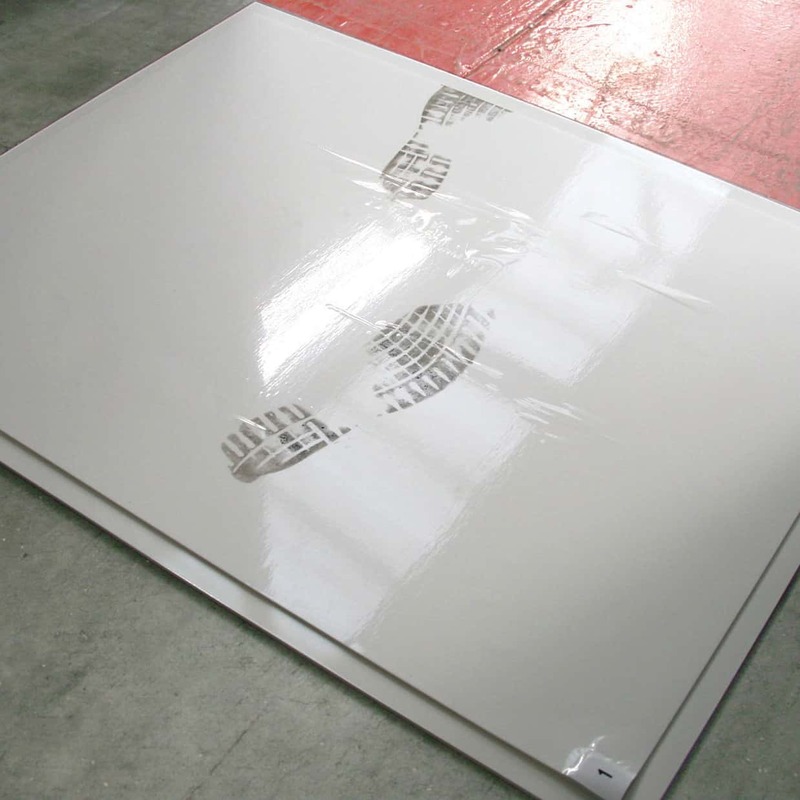 By purchasing from us, you’ll know you’re getting a best-selling item that’s going to do the job properly. Not only that, but this small range means we can lower our business overheads and, as a result, offer you a much lower price than you’d find elsewhere. 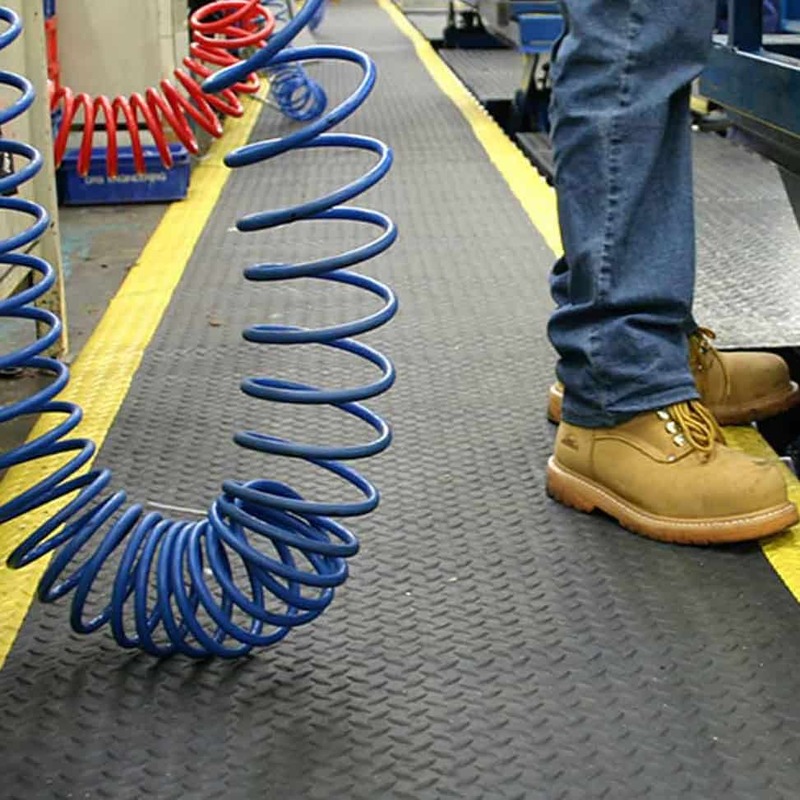 Contact our team today and we’ll get started. 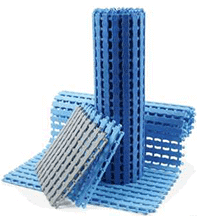 Call 0333 202 5959.